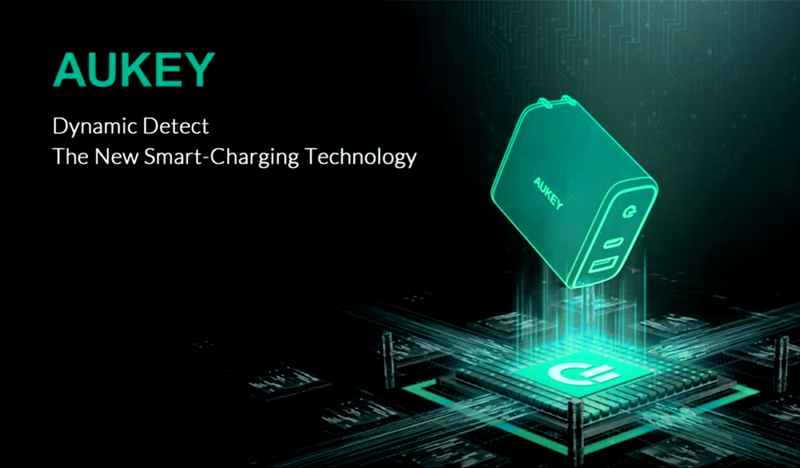 AUKEY today announced the introduction of Dynamic Detect, an innovative new smart-charging technology developed in-house. Dynamic Detect optimises power distribution for USB Power Delivery (PD) chargers that have multiple ports, unlocking their full potential. This technology was developed in-house at AUKEY and is currently patent pending. Their development team had long been unhappy with the wasted potential of multi-port PD chargers, and this innovation is a really satisfying solution to that. 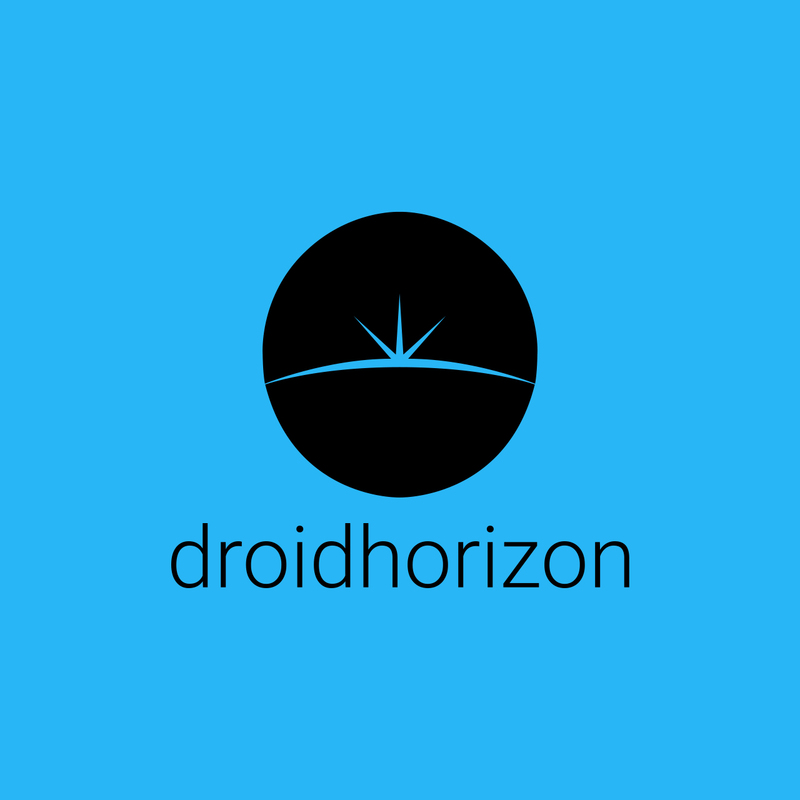 It’s a great example of a small breakthrough that brings a tangible benefit to users.